Founded by a group of engineers who believe event furniture should be durable and sturdy as well as visually elegant and affordable. Our patented technology makes our product the best in the market. 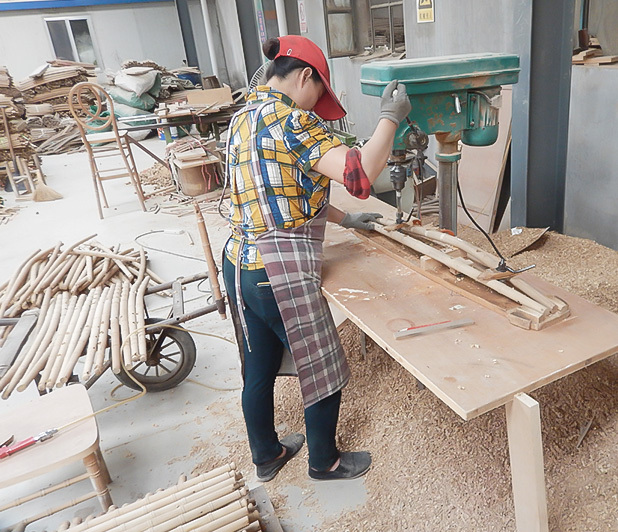 Stronger and more durable Much harder and more durable than other cheaper woods Back legs and seat are reinforced with Tri-Joint mending plates Special 45 degree joints are installed on the bottom of the seats front section for greater stability and safety. Outstanding quality control integrated with advanced manufacturing technology makes CSP products superior in the industry. Korean-American design focus on looks, durability and storage to make an perfect Event product. 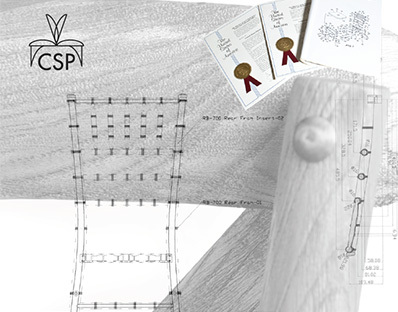 CSP continues their growth through innovation by not only improving classical seating products, but also by creating numerous custom products. 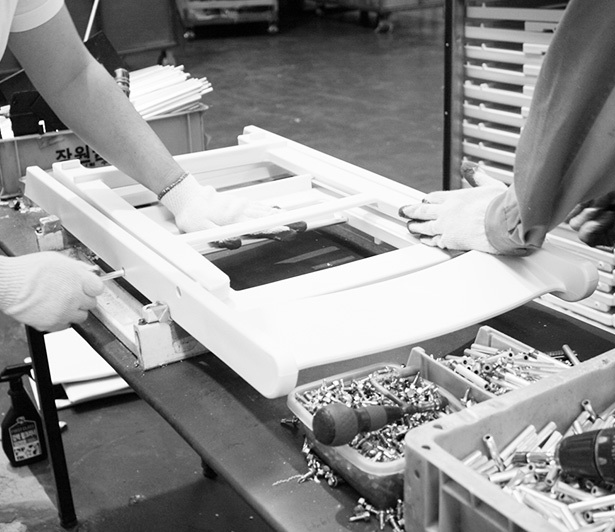 Through CSP’s engineers, Commercial Seating Products is always “Making Equipment Right”. 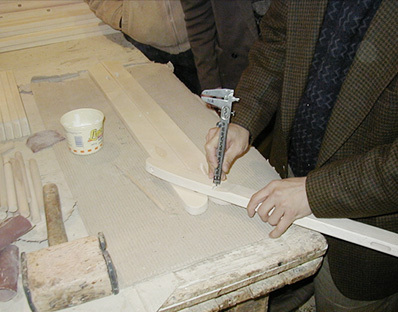 Commercial Seating Products was started by a group of engineers in 1997. 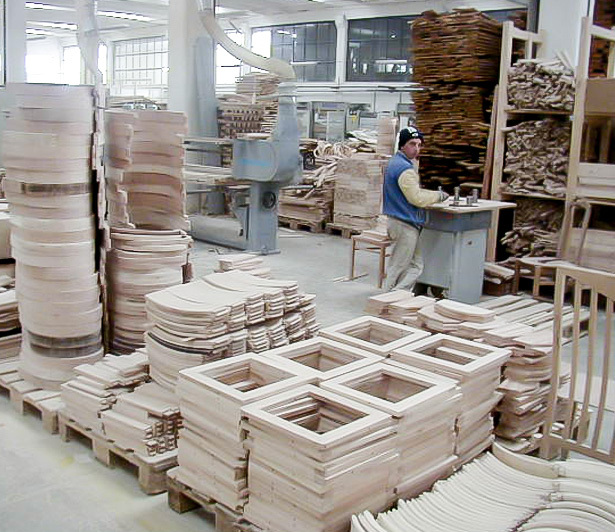 This group of engineers operated a beechwood factory in Bulgaria, manufacturing commercial grade chairs. In addition to producing chiavari and folding chairs, the group of engineers also designed many different styles of chairs. In 2002, Commercial Seating Products began to convert to resin seating, beginning with the patented “Max” Resin Folding Chair. The three styles not only allowed more design options, but continued with CSP’s tradition of creating equipment that lasts. In 2009 CSP went further with their development by creating the “Max” Cocktail Series, which included brand new LED Bars and cocktail tables. CSP also created the first ever resin Chiavari barstool by updating their already patented processes. 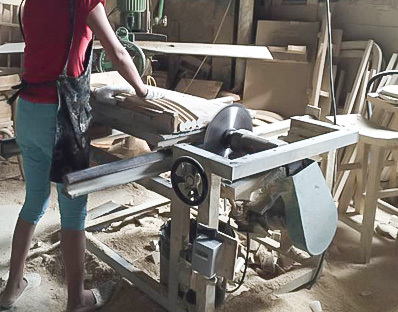 CSP continues their growth through innovation by not only improving classical seating products, but also by creating numerous custom products. Through CSP’s engineers, Commercial Seating Products is “Making Equipment Right”.